My friends, when you hear the peal of Christmas bells do you think of the times that are upon you, or do you think of Christmases past when the news was filled with the activities of the world and their celebrations of the holiday? Do you now think of how pastoral your setting may be and of how grateful you are for the blessings that your life is filled with? I encourage you to do just that, and in so doing you will spend a joyful holiday and will come into the New Year with a brand new way of being. 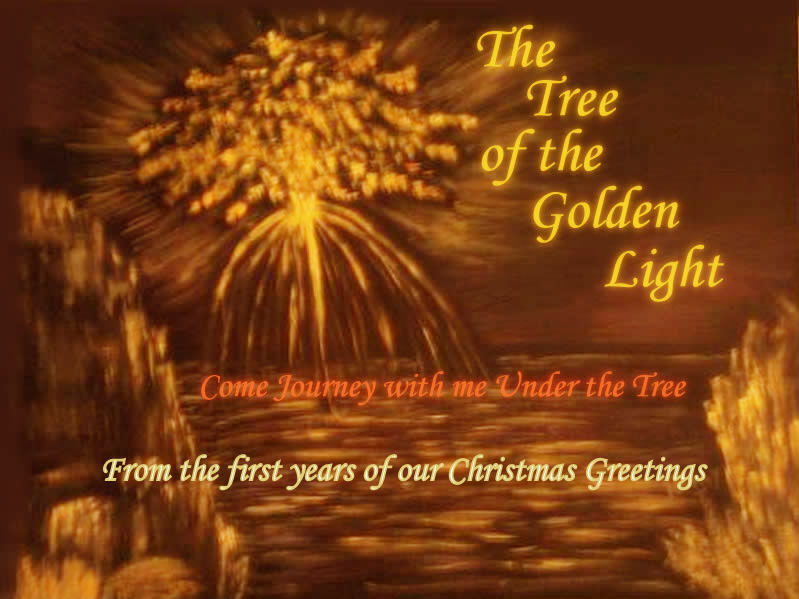 I Am Sananda, and on this day, I invite you to think of the story that has come down through the centuries about my birth as Jesus, and the wise men who came from afar to celebrate and pay homage to the Son of God. With those men lies the secret that has been perpetrated through this time. The wise men who came from afar did so when they glided their ship over the waters and came to rest in the desert not far from where I was purportedly born. When they came to see me bearing gifts, they came from a far off star that gave me the reflection of my home in the cosmos. They came to bring to me the example of the connection between earth and this other place. As they climbed the hills and walked the stretch of desert from their ship to where I lay, they did so in full communication with their commanders in the mother ship from which they had come on this auspicious time of the beginning of a new era in the history of mankind. They came with a message. They came with the missing piece that would cement it all in place. This was that I had been given the go ahead to resume the position of power within the annals of time. I was to have been regarded as a savior for humanity, and rather than take that position, I in my idea of unison wasn’t ready to assume that role. I felt that there was a keener way than to go into the world and put myself above all others, as a savior and voice for God. What they came here to do was to talk with me on a soul level and convince me that I was not seeing the whole picture. They helped me to see that at this time in the future there would come a juncture in the annals of time that would turn the events around, the events that seemed as if they would surely lead to the extinction of the earth, would instead bring all back into alignment. I saw what the wise men presented to me, for they were blessed in truth and came to represent The Creator, in that they came as direct lineage with myself. They were the descendants of Enki, Enlil, and Marduk. They came representing the origins of Man, and in so doing they came with a promise based in our history, and this is what persuaded me to go on as was prophesied and spelled out in the akashic records. My dear ones, I came here on that day in August to rectify that which had been thrown aside for so many centuries. I came not to save humanity from itself, but to show how long it can take for one peoples to find their own inner identities despite the vagaries of the earth-based life of duality. I came in the guise of a savior to give to humanity the example for complete openness to the capabilities that lie within. I also came to supply one more chapter in the history of the origins of humanity. As a direct descendant of the Nibiruan family, which descended from the Lyran line, I came to be who you are in total and in fact. I came to represent you in the idea of duality and in the reflection of the God within all of you. This was not the gift I gave to you through the historical story that has been passed down through the centuries, for there were those who gave you a different story. That story represented the energy in which they were living at the time, and from that point forward and backward. Indeed, the ones who represented Jesus as the Savior of man was one of the original line of Gods who came here from another place, and in so doing I stood for the same illusion as those who created the idea of illusion in their own motivation here on earth. Yes, it was ordained by The Creator that a supreme race be created here on earth. That is not the whole story; that is the bottom line. What the whole story represents is the full journey that humanity has taken, and that is the journey that you have expressed in all these eons up to this time. The journey of this story is almost at a close. When this journey comes to closure, then we will be on our way into the sequel. We will have accomplished that which no one energy has accomplished before, and we will be on our way into another way of being that, as well, is brand new. For now, we are coming to the time in our story where the truths that have been lying in wait to come forth are on the threshold. As the door is unlocked and the knob is turned to reveal what lies beyond that door, the truths that are revealed will show the wholeness of what I speak today. It will trigger your recollection of the truth of what is revealed, and as the first domino falls it will line up perfectly with all the other dominos. The resultant downslides will come as a beacon of light that shows the truth of who you all are, and your origins here on earth. Some of you have been told about this origin. Some of you have read about who created Adam and Eve and the continuation of the line. Some of you have even written about this. There are those who would see that this was not to have been revealed to humanity ever. There are those who will see to it that it is revealed. It is anyone’s choice as to what they see as truth, and what they choose to put by the wayside. I come to you this day with this message, for on this holiday time I see that many of you are finding disillusionment with the activities of this time. 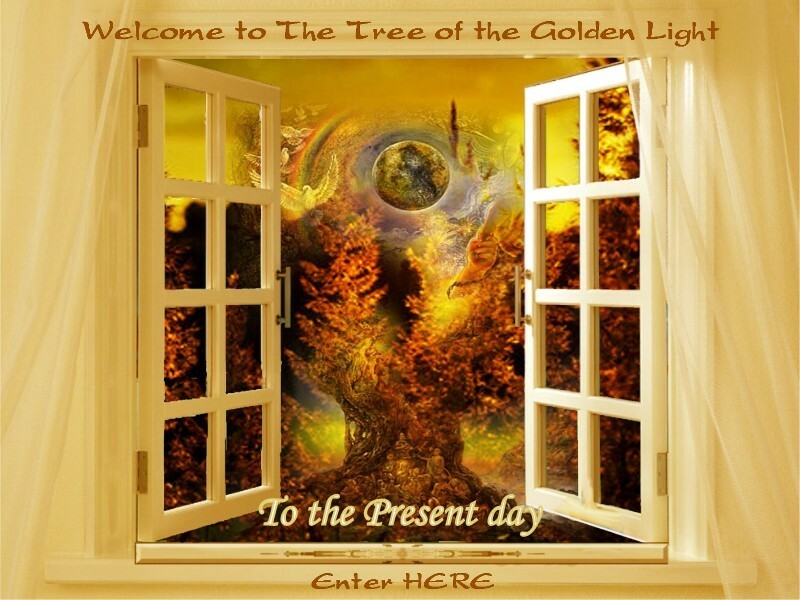 I suggest to you that perhaps this is because you know on a level that is not in your conscious awareness yet what the truth really is about this time of the year. Is it possible that along with the idea of commercialism being the major focus on this time, is the idea that it is based on a falsehood, that covers up more than the issue of the birth of a savior? If so, you are on the leading edge of the bringing of the truth. You are in line for the revealing of the real story of the birth of a savior. What will be revealed will prove to many that the only savior within humanity is within the heart and soul of every person on this earth, and it is the spark of The Creator within everyone and everything. The details that will come forth are the mechanics of how this spoke forth in the actions of a few and spread forth over the land in expression of the intent of The Creator. So go forth and celebrate in the energy of the Savior and know that you celebrate that within you that is about to find the door swung wide for all to remember. Go through this holiday season knowing full well that what you choose to celebrate does not have to represent something that is illusion. It can be in celebration of the truth of all mankind and all of Creation. You live it in every waking moment and in the sleep time as well, for your soul never sleeps, and represents the truth of who you are in every moment of time. And it is blessed. And it is beautiful. And it is truth.